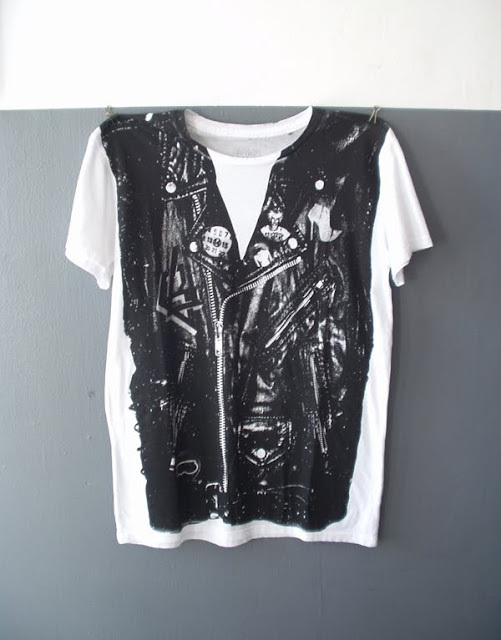 BLOOD IS THE NEW BLACK is an L.A. based t-shirt line that showcases and supports emerging artists -- affordably! Every tee is sold with credit to the artist -- from the shirt's design to the hangtag and neck label. 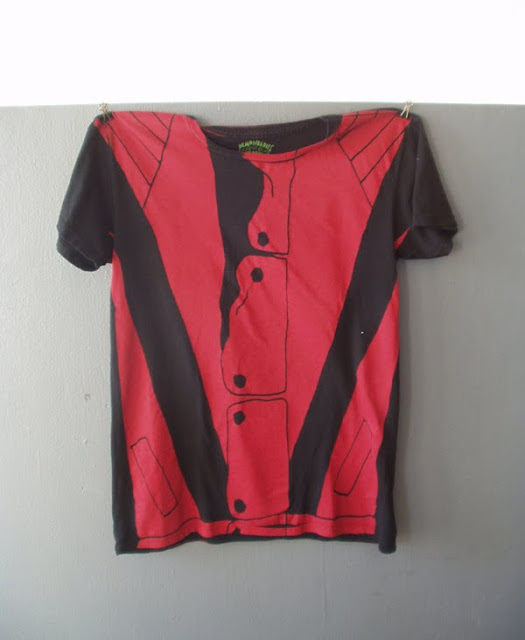 We carry both men's and women's tees and around 10 different artists.